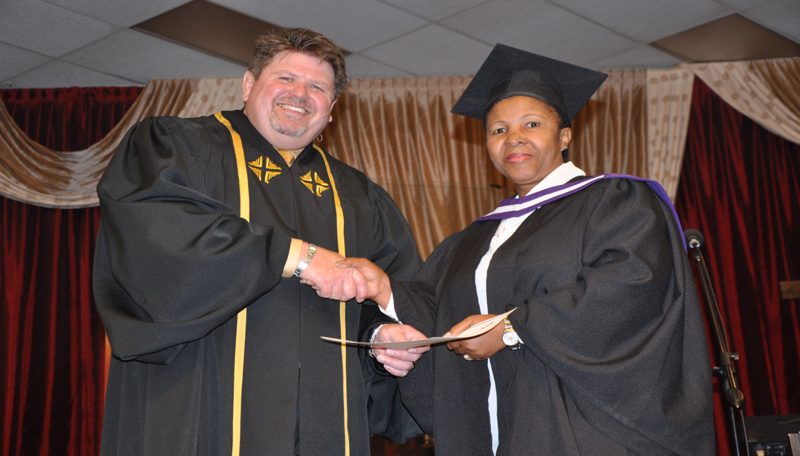 The From the Heart School of Ministry of South Africa was established the same time as From the Heart Church Ministries of South Africa ©. This school was developed to help equip those who want to be part of the “Reformation of the Church”. This is for the layperson, the leader and those with a call to the Perfecting Gift. To equip the saints for the work of ministry through teaching the Rightly Divided Word and the Spiritual Principles. To teach believers how to apply the Word in order to live Purposeful Lives. To teach them how to rightly discern and divide the Word so they can set a standard of maturity and excellence. To teach believers excellence in Character, Conduct and Commitment. To teach believers how to Love God, Hate Sin and Love to Give. Through teaching the Word only. To submit to the oversight of From the Heart Church Ministries. To operate in integrity and excellence. *Subjects may very or change without prior notification. For more information please contact the Office at +27 (11) 764 3441.